The Apple iPad is much more fun than watching movies and listening to music. With the upgrading technology, Apple has involved many features in iPads. These will bring fun to our lives and help to make memorable moments. Drawing is the best way to express our feelings and this is the best thing for the kids. There are some best Drawing and Painting Apps for iPad Pro and iPad which will make your drawing very interesting. Though the canvas and paper cannot replace anything. But these Apps will give their best to bring the realistic approach of drawing to you. 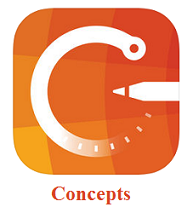 The features of this application will drag you towards them and bring the art in you. These will definitely grab the user attention once they use it on their devices. It also becomes kids favorite app as they are very interesting and fun to use. These can also be used by the professionals for their drawing and painting purpose. 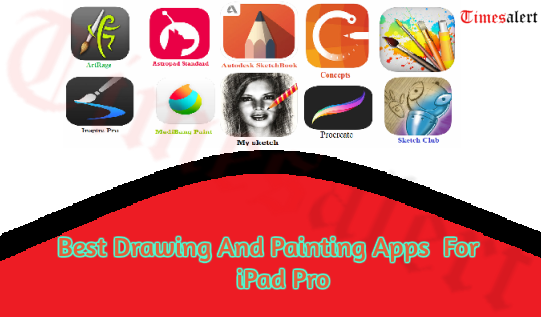 We had made a list of the Best Drawing and Painting Apps 2019 for iPad and iPad Pro. 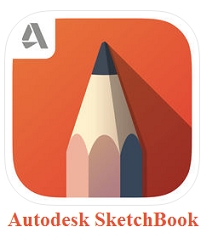 Autodesk SketchBook: The Best Drawing and Painting App for iPad Pro and iPad. The user interface is a bit hard but can get used easily. This can be used by the professionals and it offers many types of brushes and drawing tools. This is very helpful for drawing cartoons and comics. The app is free of cost and had no hidden in-app purchases. The version is also updated regularly. The latest version has come out with very good features. We can scan the image and turn it into a Sketch. There is no need for any login to use SketchBook. Apple pencil can be used in the Welcome Screen. 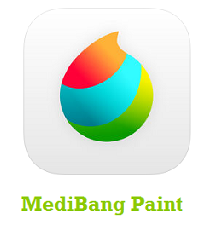 MediBang Paint for iPad: A free app for drawing in iPad but has few in-app features. We can create the complete comic panel in our iPad with this. So, this is the best one for the artists of the cartons and comics. This works very easy and quick and has a wide range of brushes and tools. This has a very easy interface and makes simple to make your comics and also customize the shortcuts. This supports the cloud storage and you can share your work directly with anyone. The snap guides and the pen correction will make your drawing effectively. It provides access to many numbers of textures, backgrounds for free. MediBAng Paint backup your files automatically to the account you connect. Concepts: The Best Drawing and Painting App for iPad Pro 2019. This is completely free of cost but has few offers in-app-purchase and focus mainly on the sketching and drawing. 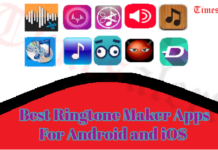 These tools and the features of this app make it different from the others. It does not have the watercolors or any painting tools. It has the COPIC colors and five layers and free sketching packages with beautiful tools. You can drag and drop and works smoothly with Apple pencil. We can mix the colors of our own choice and represent them and we can choose from an image. We can export our canvas in the form of JPG formats. 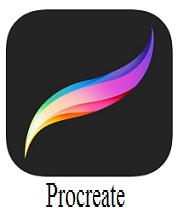 Procreate: A free drawing app for iPad pro. This has few additional offers in the subscription. This has the multi-touch that finishes your painting with the cinema quality effects. It has 136 brushes along with dual-textured brush system. There are 250 levels of undo and redo and you can crop and resize the canvas to a perfect and connect the keyboard for shortcuts. So, all these features will make your drawings easy and interesting. We can customize the brushes with the 50 settings and also export them and import. The auto save of the app will never lose the work done. It has the powerful drawing guides which perfect your strokes in real time. My sketch: Best Drawing and painting App 2019 for iPad and iPad Pro. This is completely a free application and does not have any hidden features. This has many users all over the world. This provides 20 different types of sketches along with a great resolution. This gives you realistic and perfect sketches which are suitable for printing. The quality of the photo is maintained when it is converted to a sketch. Also, people can search for the top used best Note Taking Apps of 2019 here. This can convert your photos to a sketch. We can adjust the brightness and contrast of the sketch. The photos can be directly taken from camera to convert them into sketches. Drawing Desk free: The top-rated App for iPad Pro and it is the best application for the kids. This supports the Apple pencil and 3D touch sensitivity. This is the perfect app for doodling and has about 6 doddle tools. The crop tool can reach your frame sizes along with the fonts for adding text on your pictures. It has tools like 3D brushes, stickers, pencils and many more. Kids can paint and draw using their fingers as the app can sense the pressure and touch. You can edit your photos with the amazing brushes to bring more life to them. 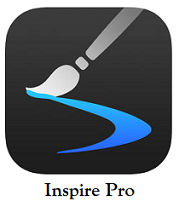 Inspire Pro: The Best drawing and painting tool for iPhone which is available in the App Store. This is very fast and gives you perfect sketches and drawings. It has oil paints which makes your canvas real and beautiful. 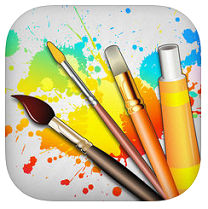 This makes you the professional artist with the sketches you made using this application. You can create your own colors which are perfect for your drawings. The maximum size of the canvas is 16k on your iPad pro. This is not a free App and you can purchase it from the App Store. It has 150 types of brushes with high quality divided into 15 types. The sketches can be moved, rotated and zoomed. This supports the playback that is you can play the work of your arts with high quality. 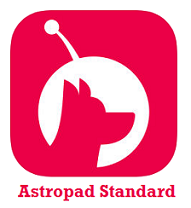 Astropad Standard: Best Drawing and painting App 2019 for iPad Pro. This turns your iPad into the tablet. This gives you the natural experience of drawing and supports all the Mac tools. It gives you amazing quality and works very fast. This works great for illustration, sketching, and animations. The application is not free of cost but one of the top-rated application for the iPad. This is pressure sensitive which makes your strokes effective. You can zoom in and out your sketches and great resolution. We can customize the shortcut and work over the USB and wirelessly. 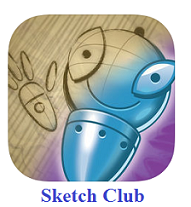 Sketch Club: The very easy and simple application for drawing. You can share the brushes textures and thoughts in the community. You can save them in the Dropbox or icloud and export them in the form of PSD file format. We can share them directly to social media or friends. It has the animated GIF export facility with the artwork of yours. This supports Apple pencil. We can edit the photos upload from our device and also tag them using the tools. Create your comics and magma with the tools. 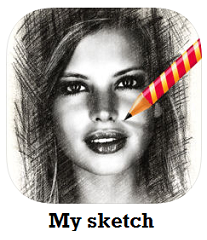 Customize the themes of your mood and add them to sketches. We can present the demos with this application of our arts. 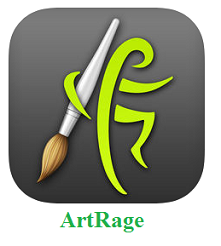 ArtRage: Best Painting App 2019 for iOS. 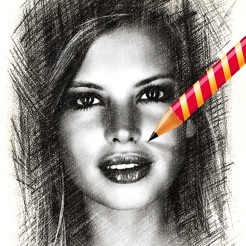 You can create sketches and drawings digitally with great quality. The oil paints and the different watercolors and that make your drawings interesting and fun. This supports the Apple pencil and the pressure sensitivity and the 3D touch of your iOS device. You can change the color and texture of your painting and save them in a sorted list. It gives you different pens like Glitters, Chalks with the various widths. This gives you unlimited layers with Photoshop effects. You can change the settings according to your interest. We have discussed the best drawing and painting apps for iPad pro. All these are available in the App Store of iOS. 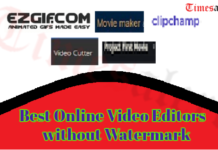 They are very easy to use and can take your drawing to the perfection level. Check the details and choose among them. For more updates visit Timesalert.